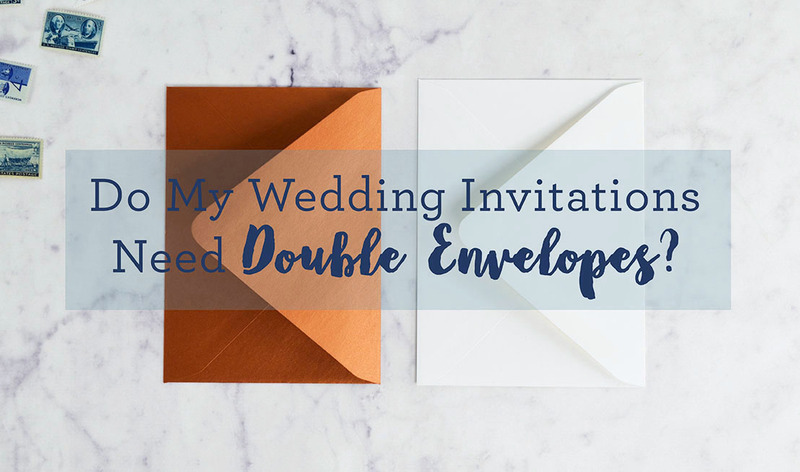 Do I Need Double Envelopes for my Wedding Invitations? Working on your wedding invitations? You probably have a couple (…okay, maybe a lot) of questions on your mind about invitation etiquette and what’s necessary. What are the “must haves” and what can you leave out? One of the most common questions is about double envelopes. What’s the point? Do you need them? We’ll go over the basics of double envelopes and let you decide for yourself. What Exactly Are Double Envelopes? 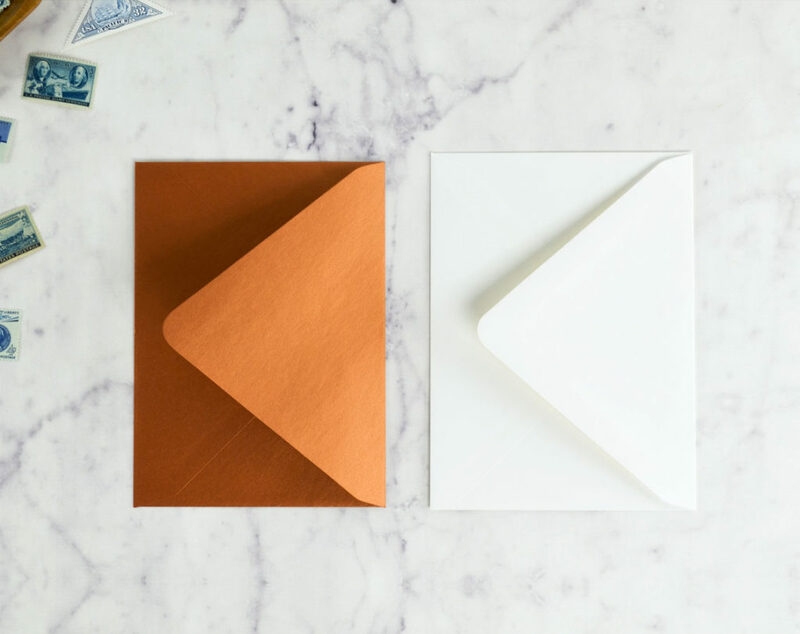 Double envelopes are just what they sound like – it means you’re using two envelopes for your wedding invitation. 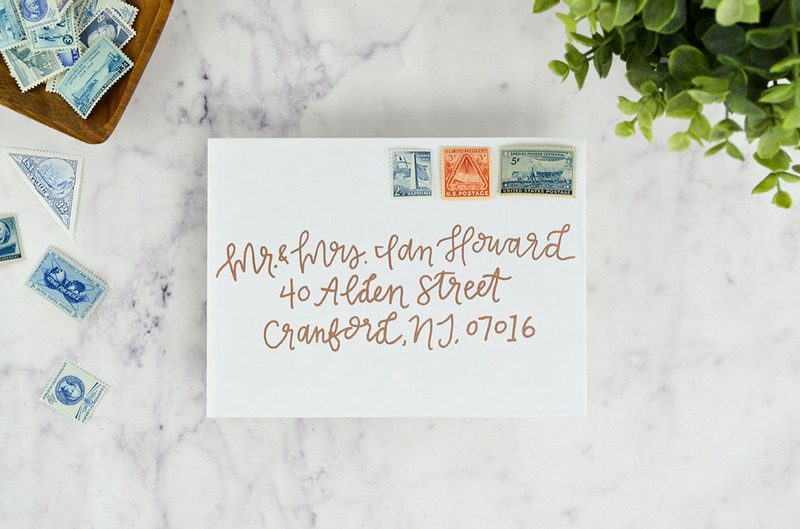 The outer envelope is addressed, sealed, and stamped – and contains the slightly smaller inner envelope that houses your beautiful invitation, and will be kept clean from any marks that come from mailing. The inner envelope is ungummed because it doesn’t need to be sealed inside the secured outer envelope. Two Envelopes? Where Did That Come From? Using double envelopes for invitations dates back to a time when the mail service wasn’t exactly the modern marvel it is today. 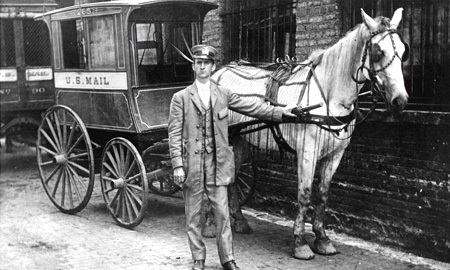 Mail usually traveled by horse through dusty streets to get to its destination. Once it arrived, the household butler would free the clean inner envelope from its dirty outer shell, and deliver the crisp, clean invitation to the master of the house. 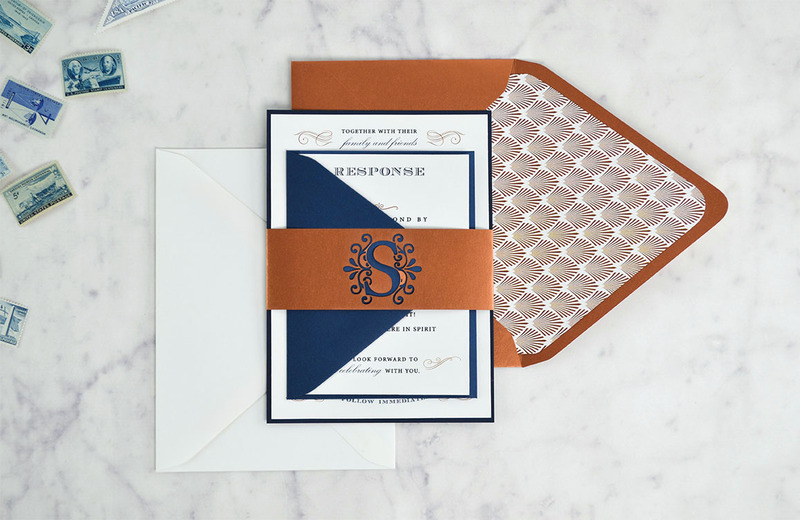 While we might not use the Pony Express, or have butlers to deliver our mail in pristine condition these days, there’s still a place for double envelopes – especially when it comes to formal wedding invitations. Why Should I Use Double Envelopes? 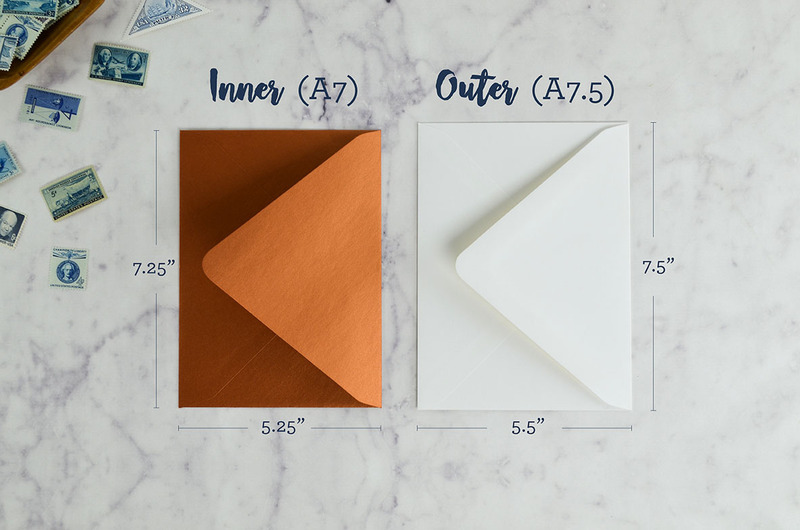 Besides keeping your wedding invitation protected and clean during mailing and making them instantly elegant, using double envelopes can be extremely helpful with the confusing task of addressing envelopes and make it clear exactly who is invited to your wedding. The outer envelope is addressed, traditionally, using titles, first, and last names. The inner envelope includes the name of each person invited (including or excluding children, plus ones, etc.). So while your inner envelope might be addressed to Mr. and Mrs. Ian Howard, your inner envelope might list Mr. and Mrs. Howard, and their children Emily and Julie. If the children’s names aren’t included on the inner envelope, that means they aren’t invited to attend. Maybe you’re inviting your good friend and allowing him to bring a plus one. His formal name will go on the outer envelope, and the inner envelope will include his name “and Guest” (unless you know the name of his guest). Adults only wedding? Not allowing a plus one? Including a plus one but don’t know their name? Using double envelopes with your wedding invitations is a good way to avoid an awkward misunderstanding on the day of your wedding. 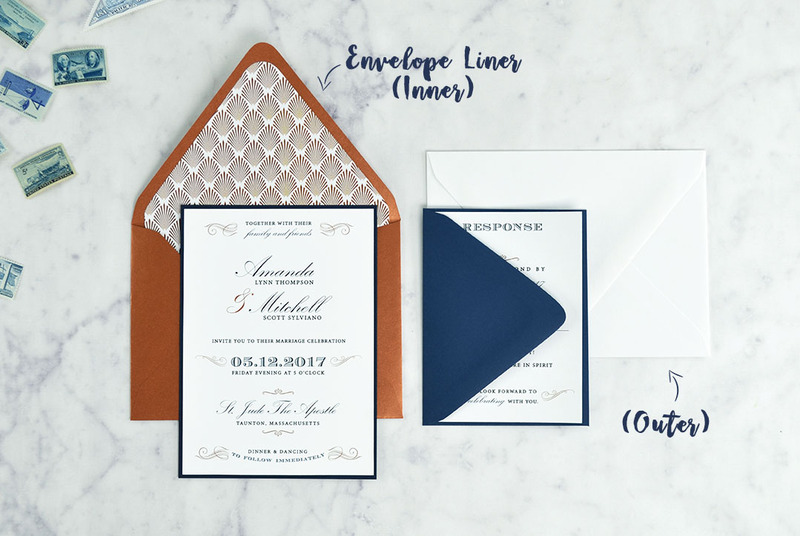 How do I Assemble My Invitations with Double Envelopes? Once everything is addressed, you’ll want to take the time to assemble your invitation suite properly. 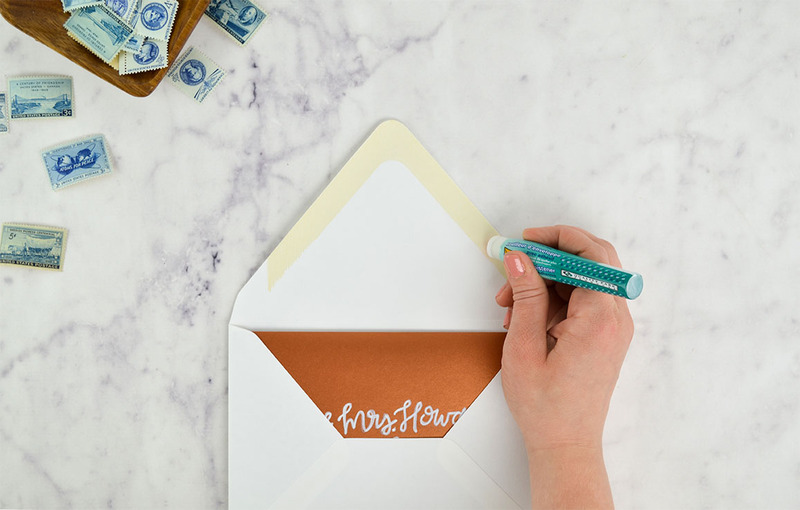 If you’re using an envelope liner, you should line the inner envelope, which is usually kept unsealed. Place your invitation into the addressed inner envelope so that the front is seen when you lift the envelope flap. You’ll then place this inside the outer envelope so that when it’s opened, you can see the names written on the inner envelope. We recommend using an envelope moistener with adhesive when it comes to sealing the outer envelope. Applying even pressure ensures a secure seal. 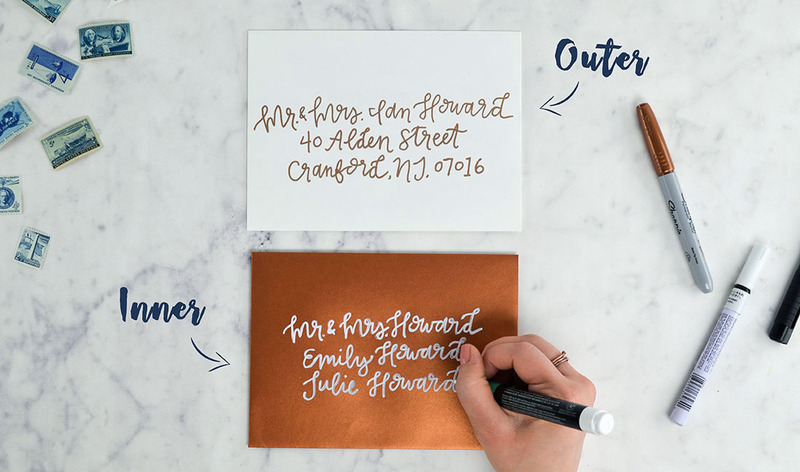 Make sure to take a completed invitation to the Post Office to get an accurate postage quote before stamping and sending out your invitations. 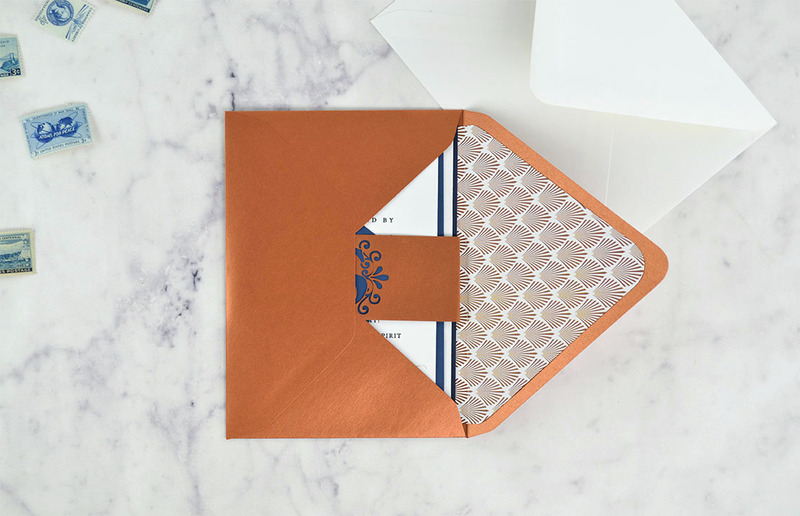 Now that you know the ins and outs [ 😉 ] of double envelopes, you should be able to confidently decide whether this elegant wedding tradition is right for you and your invitations. Do you have other questions about wedding invitation etiquette? Let us know in the comments below! how does an outer envelope and inner envelope situation apply to using a tri-fold enclosure? Do you skip the inner envelope when using a tri-fold? And would you then apply the envelope liner to the exterior envelope? Or skip the envelope liner? Thank you! This is a great post btw 🙂 if I wanted to use the signature plus is there an option for inner and outer envelope? Thank you! No, unfortunately it only fits the A+ envelope.